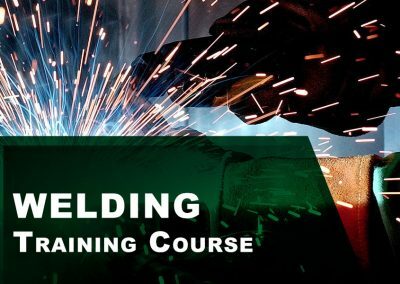 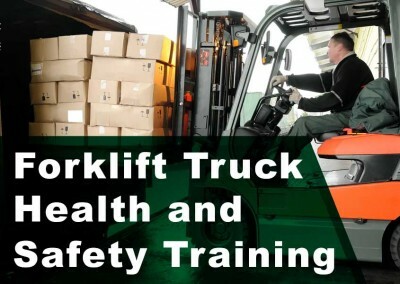 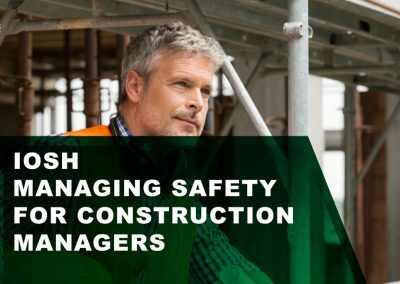 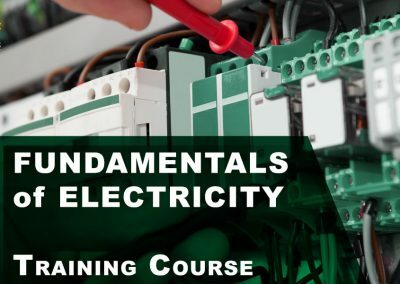 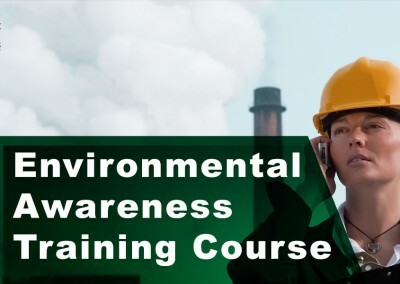 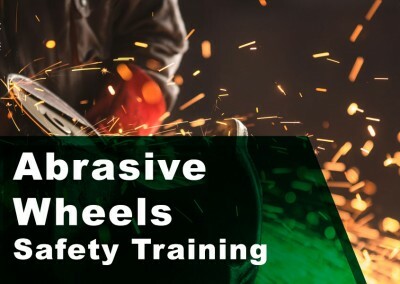 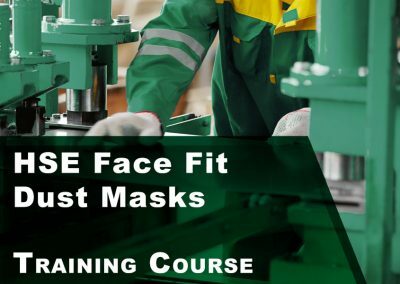 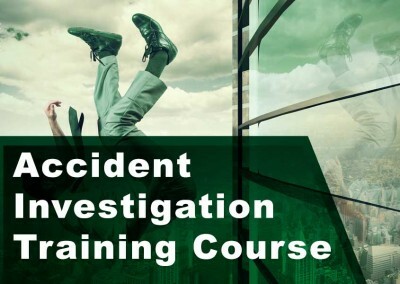 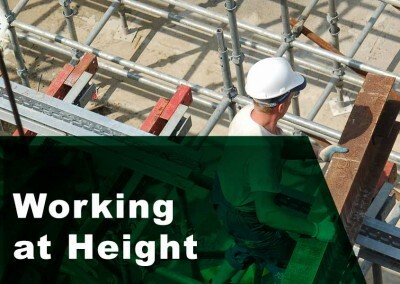 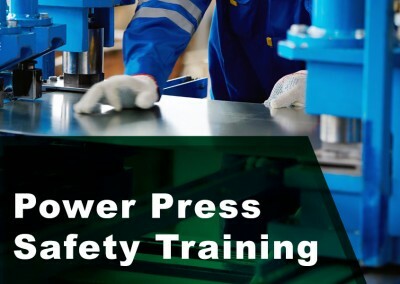 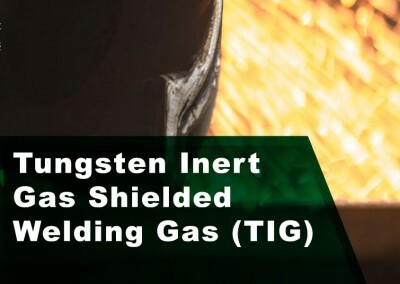 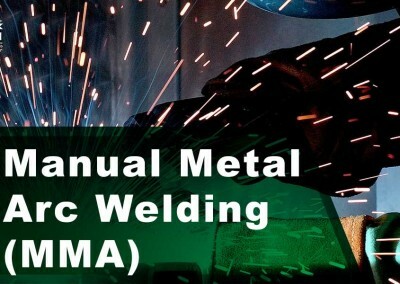 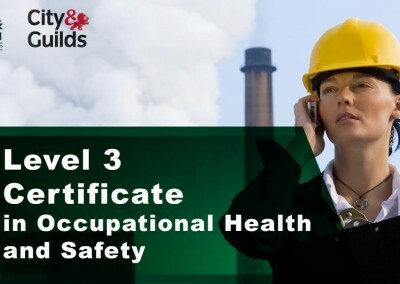 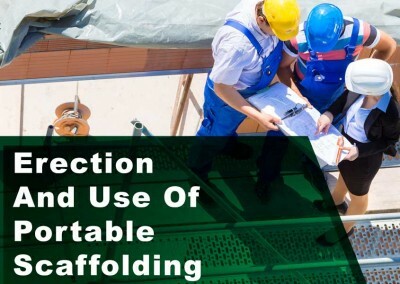 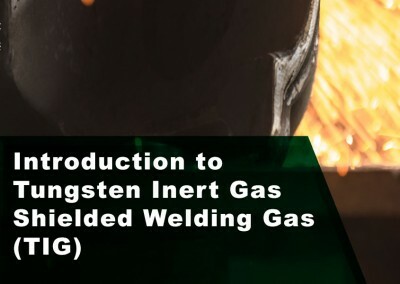 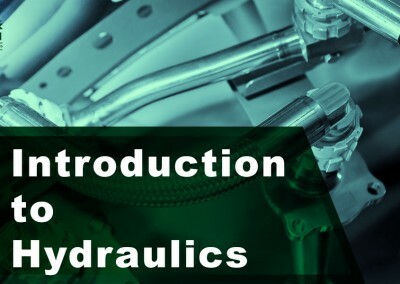 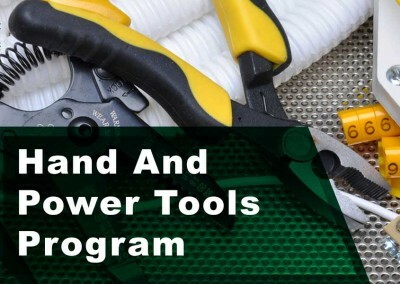 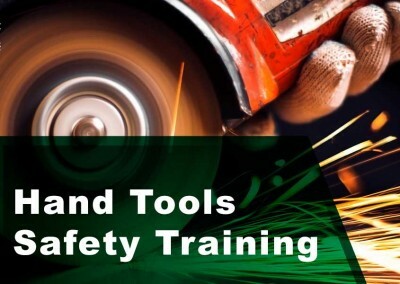 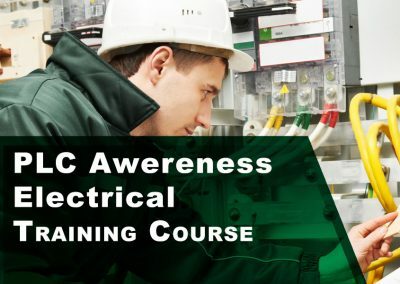 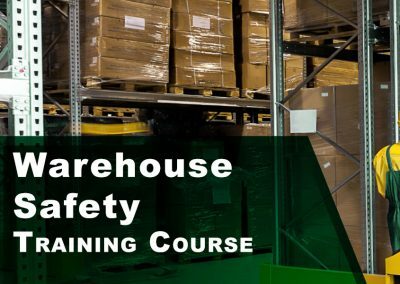 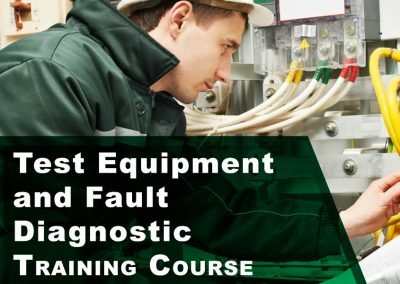 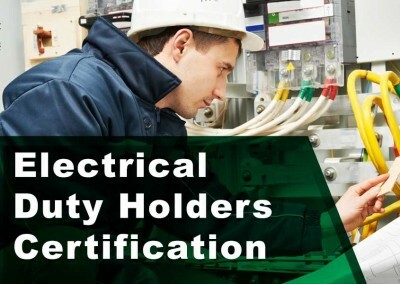 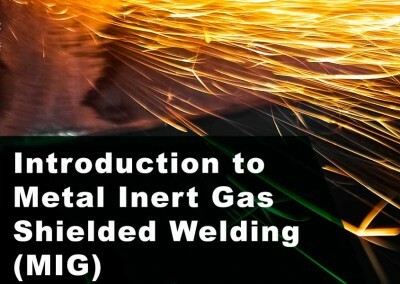 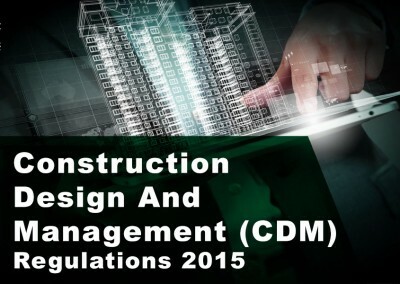 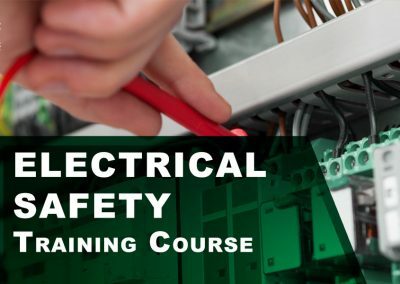 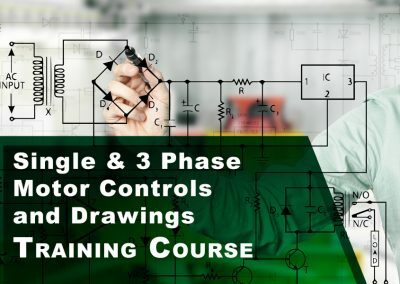 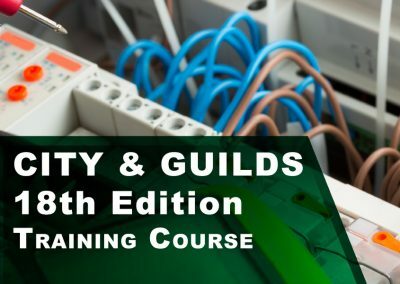 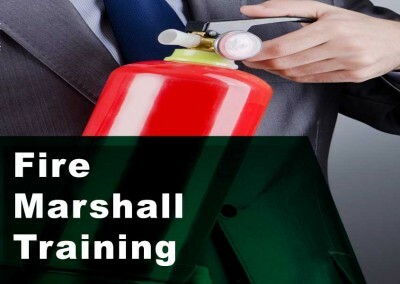 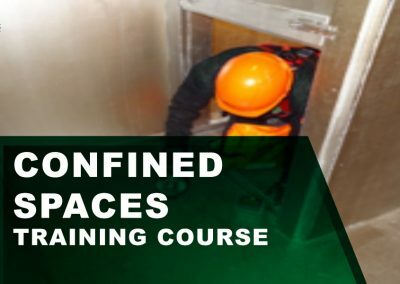 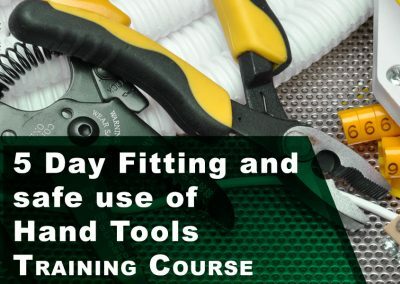 This is an externally examined basic qualification designed to help construction workers to discharge more effectively their duties or functions in workplace health and safety. 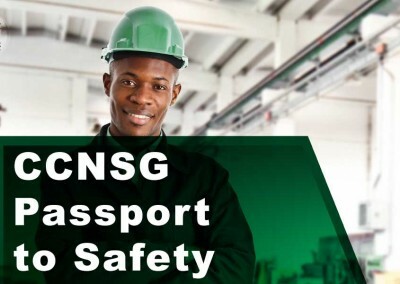 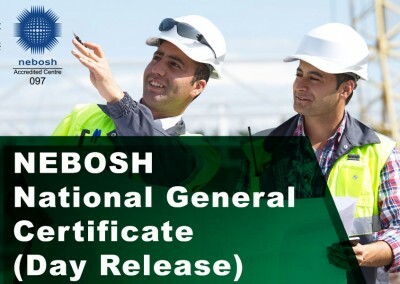 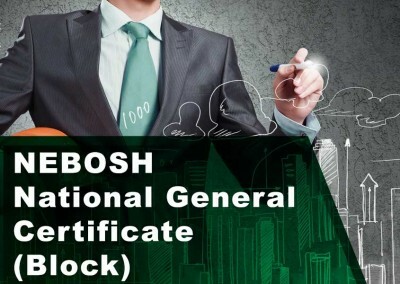 Please note: The first week of NEBOSH National General Certificate (NGC1) needs to be undertaken before commencement of the NEBOSH Construction Certificate. 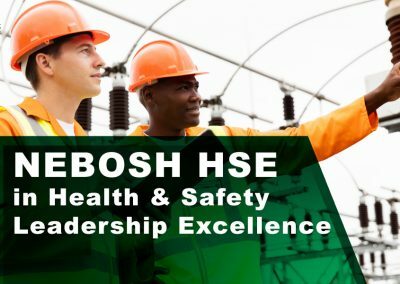 Check available dates here: Click here to download NEBOSH 2018 Flyer. 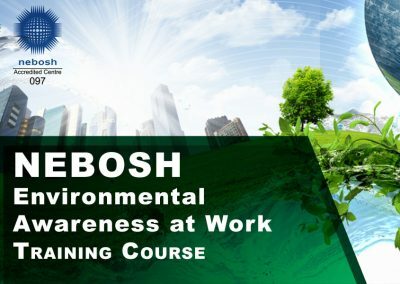 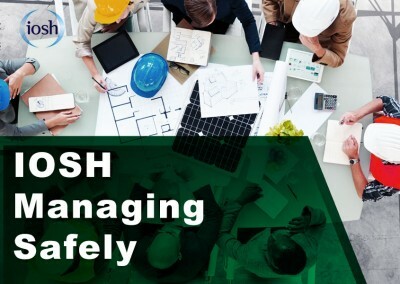 NEBOSH offer a comprehensive range of globally-recognised, vocationally-related qualifications designed to meet the health, safety, environmental and risk management needs of all places of work in both the private and public sectors. 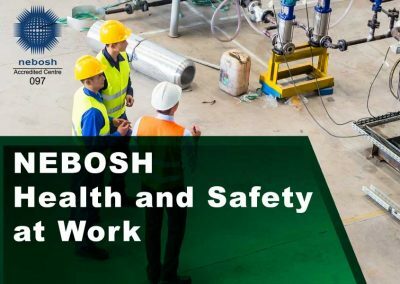 Assurance – Employers whose staff are NEBOSH qualified is an employer committed to health and safety. 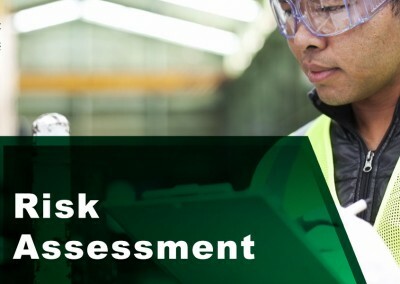 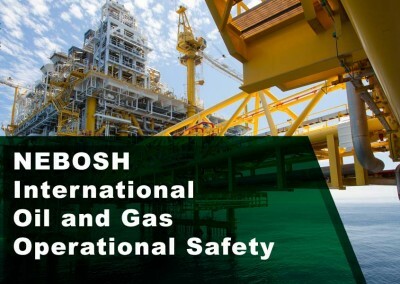 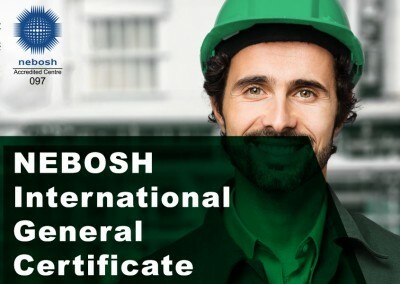 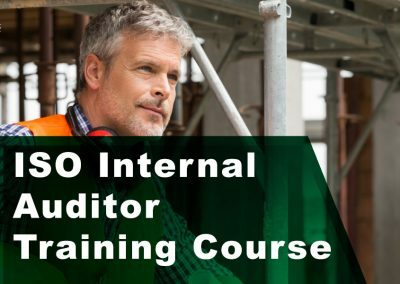 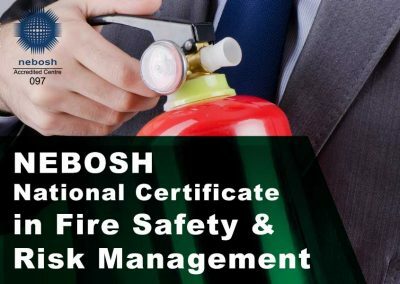 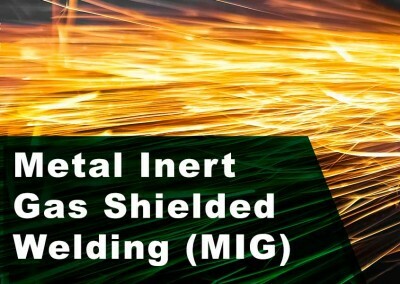 Return on investment – An employee with a NEBOSH General Certificate has a practical set of skills that brings real value to the modern global workplace.The qualification benefits managers, supervisors and staff from all types of organisations who need a broad understanding of health and safety issues. 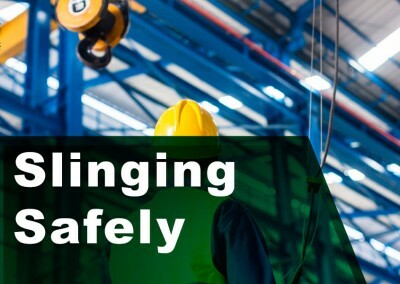 A safer workplace – Health and safety is important. 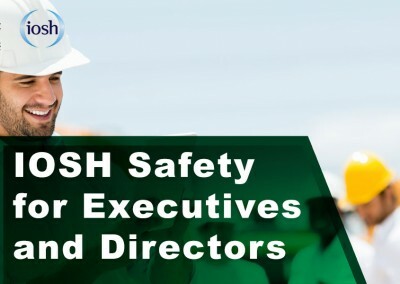 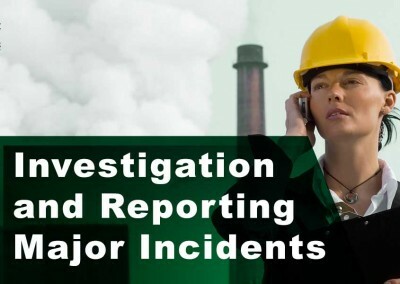 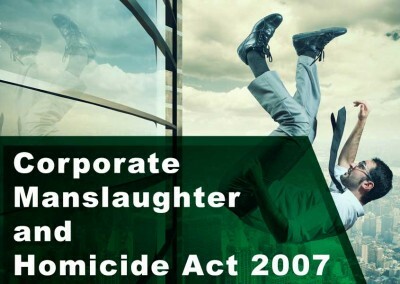 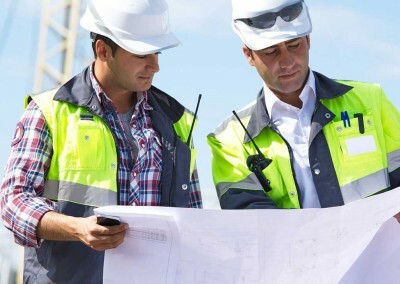 People with the NEBOSH know how to help their employer avoid prosecution, litigation, absence costs and loss of reputation, wherever they operate. 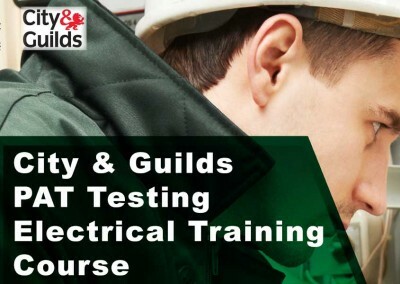 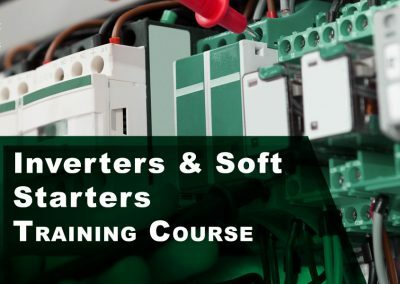 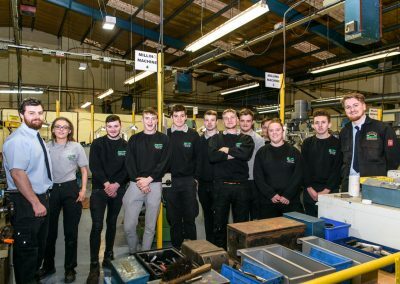 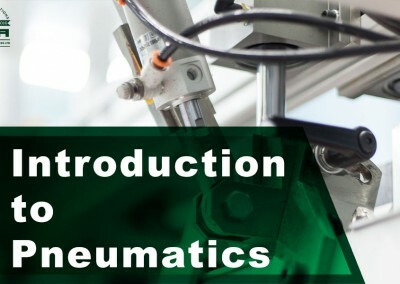 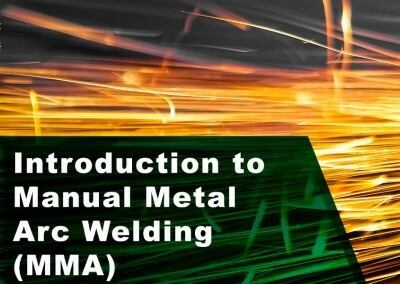 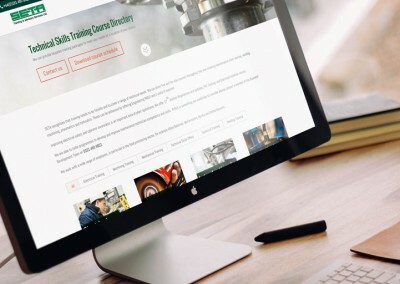 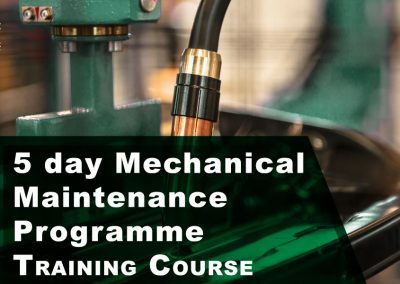 Industry expertise- SETA is one of the most established Health and Safety providers in the North West, having been providing Health and Safety training for several decades. 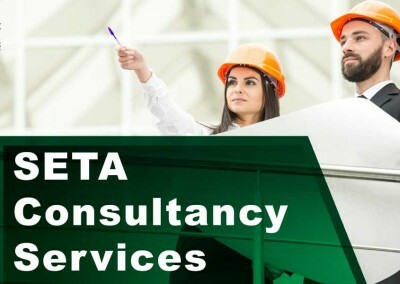 Tailored service- We develop bespoke programmes tailored to your company needs.  Value- SETA offer competitive rates in all courses and offer excellent discounts to members and group bookings. 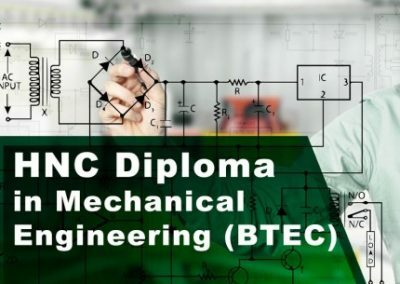 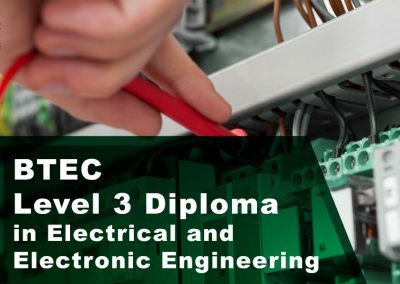 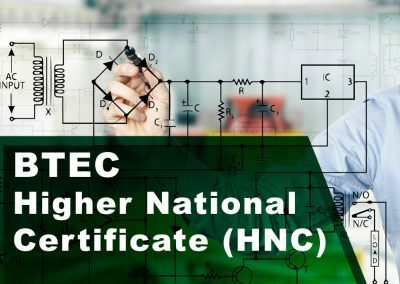 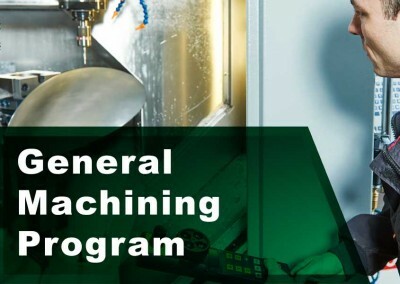 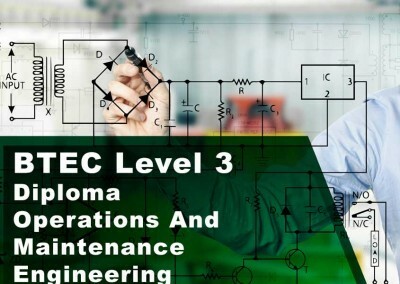 Committed to success- SETA is dedicated to the achievement of candidates. 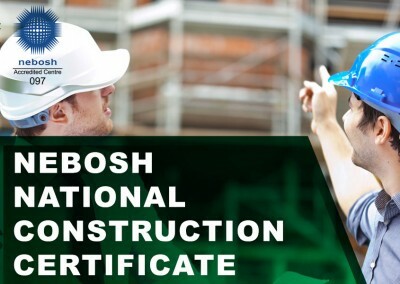 We are striving for 100% pass rate for NEBOSH. 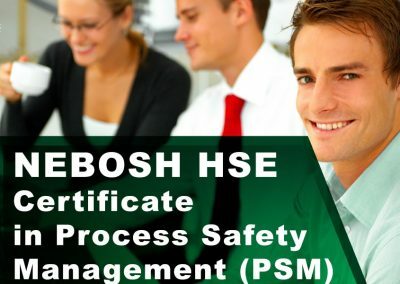 SETA offers the full range of NEBOSH courses delivered by expert trainers.